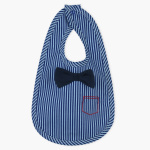 Juniors Striped Bib with Bow Detail | Multicolour | Helps to prevent baby clothes from getting stains. 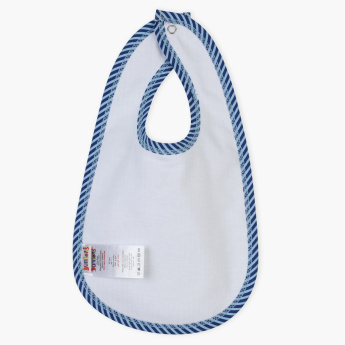 Your little champ will look smart and charming wearing this bow detail striped bib during mealtimes. 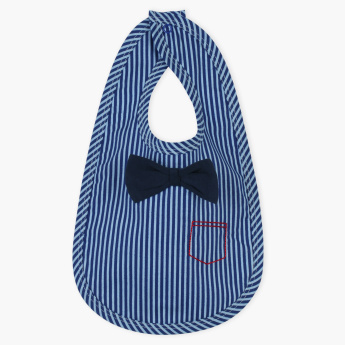 The highly absorbent, soft material ensures that your little one's clothes are well-protected, without compromising on his comfort.